The Apple II is an 8-bit home computer, one of the first highly successful mass-produced microcomputer products, designed primarily by Steve Wozniak (Steve Jobs oversaw the development of the Apple II's foam-molded plastic case and Rod Holt developed the switching power supply). 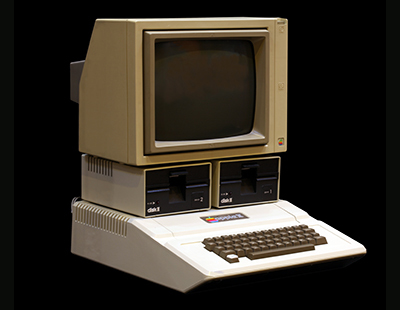 It was introduced in 1977 at the West Coast Computer Faire by Jobs and was the first consumer product sold by Apple Computer. It is the first model in a series of computers which were produced until Apple IIe production ceased in November 1993. KEGS32 An Apple IIgs emulator. It is based on the Kent Dickey's KEGS for UNIX. Virtual ][ is a program that emulates the vintage Apple II computer on your Mac. Virtual ][ requires an Intel Mac with Mac OS X 10.6 "Snow Leopard" or better. Apple2000e is an Apple 2/2e emulator for the Amiga computer. It requires a 68020 CPU or higher.